People in Staffordshire are being invited to turn back the clock to the time of the great American drive-in movies. 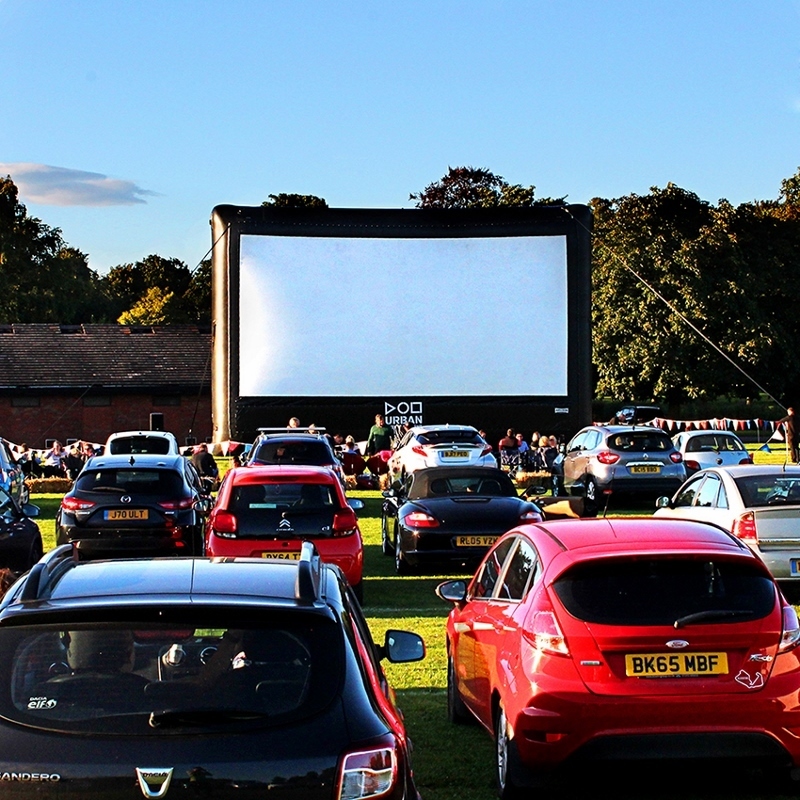 Beacon Park in the centre of Lichfield is to be the setting for a programme of drive-in movies in 2018 after a number of iconic films were chosen for the special outdoor screenings. 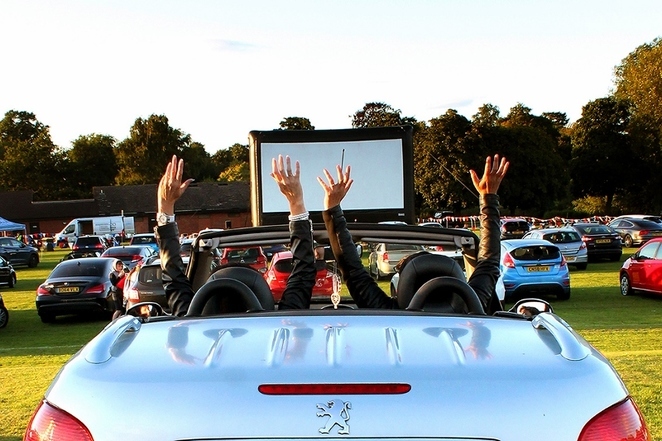 Following on from the success of Grease, which became the first-ever drive-in movie at Beacon Park when it was shown in the summer of 2017, Lichfield District Council will be offering audiences two films in May and two more in August. 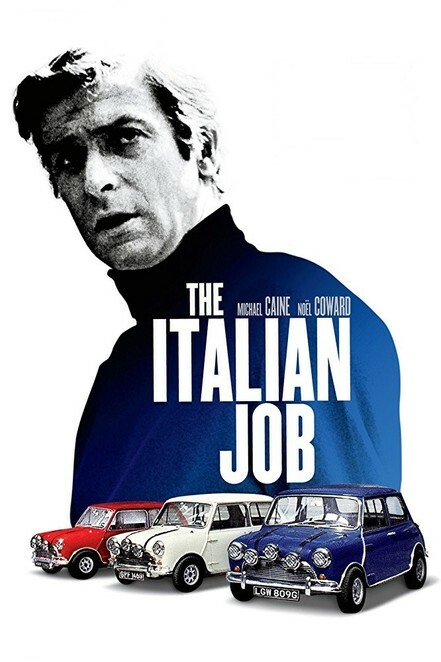 The first drive-in film of the year is the cult British comedy, The Italian Job (1969), which will be screened at Beacon Park on Saturday 12 May. Rated a PG, the film stars Michael Caine who plays a former prisoner who is planning a 'big job' to steal gold bars in Italy with the help of a criminal gang, mini cars and traffic chaos. That will be followed a week later by the much-loved film Dirty Dancing which will be screened at Beacon Park on Saturday 19 May. Rated a 15, Dirty Dancing follows 'Baby' Houseman (Jennifer Grey) as she goes on a journey of self-discovery with the help of dancer Johnny, played by Patrick Swayze. Both films will be displayed on a giant inflatable screen within the park, with movie-goers simply needing to tune their car radios in to hear the soundtrack. But if any film fans don't want to experience the full drive-in atmosphere, there will also be a reserved area in front of the cars for on foot ticket holders to bring along chairs and enjoy the film outside. Movie meals and cinema snacks will be on offer. Gates will open at 12noon to allow audience members to park up and enjoy all that Beacon Park and Lichfield has to offer. Both films will then start at around 9.15pm. Two more drive-in movies are also planned in the summer. These are Top Gun on Friday 10 August and Pretty Woman on Saturday 11 August, both of which will be screened at around 9pm. Councillor Iain Eadie, Cabinet Member for Leisure at Lichfield District Council, said: "The atmosphere at last year's drive-in movie was great with people getting dressed up and really getting into the spirit of the film. We did have some issues with getting cars in on the night, which is why we're opening the gates earlier and have improved the process for how we will marshal the cars in. By doing this, it should also give audience members a chance to enjoy a day in the park and some time in Lichfield. We've chosen two hugely popular movies for our May screenings that have cult followings, so if you love car chases with minis and Italian scenery, as well as dancing, watermelons and lines, including 'Nobody puts Baby in the corner,' then these two drive-ins are definitely for you!"